Foreign and local companies setting up business operations in Makati City have a large number of full-serviced offices to choose from. Makati, widely regarded as the financial capital of the Philippines, is a thriving Central Business District (CBD) and one of the larger, and more industrialized cities in the Metro-Manila area. Serviced offices are a widely demanded convenience for many start-up companies doing business in the Philippines. These fully-furnished offices are equipped with everything than an offices needs to run smoothly, and they are equipped by a separate facility management company.The management company is responsible for purchasing individual desks, offices, and operating equipment, then renting these items out to client companies. Often referred to as executive suites, managed offices, business centers, or executive centers, these serviced offices are fully-equipped to include plug and play options, prominent business addresses as well as flexible short-term contracts. Full-serviced offices often have more flexible lease agreements, as compared to conventional leased office space, which are subject to more restricted leasing options. Furthermore, additional serviced office space is easily allocated within a short period of time, making it more efficient for clients to expand or contract the size of their offices accordingly. Serviced offices are also regarded as cost-effective office space solutions for start-up companies in Makati City, as clients are not required to set aside capital for start-up costs, solicitor’s fees and other expenses. Most serviced offices in Makati are equipped with the latest technology, including plug and play options, high speed Internet services, and state-of-the-art facilities. Workstations are readily available, and can be used by anyone. Furthermore, serviced offices have now become a viable alternative to conventionally leased office space. 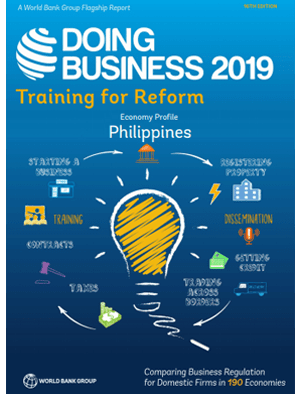 These offices are now used by a large number of foreign and local companies in the Philippines, including start-up business ventures, branch offices, expanding companies, and foreign companies in need of local representation. Serviced offices are easily accessible, making it an attractive option to many start-up companies. Most of these offices are open on a 24 hour basis and provide high-speed Internet access, and other business amenities. Serviced offices in Makati City range from Php 15,000 to Php 40,000 per month, with some rates given only on application. 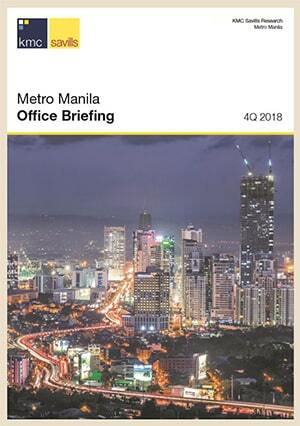 This is usually the case for premier areas in and around Makati, such as those offices located along Ayala Avenue, Makati Avenue, and Paseo del Roxas. 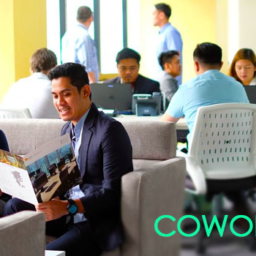 Serviced office and coworking space solutions in the Philippines have become a viable alternative to conventional office space leasing. These office spaces are currently occupied by a large number of foreign and local companies, some of which include startup businesses, branch offices, expanding companies, and foreign companies in need of local representation. ost office space in the Philippines provides or offers stuffs that are must-haves. Like for example prominent business addresses, flexible short term contracts plus amenities such as reception, furniture, telephone lines, internet access, pantry, meeting and conferencing rooms.